DOES returns to Australia for Brisbane Street Art Festival . BSAF is an annual public art event that seeks to provide opportunities for creative practitioners and the wider community to develop positive partnerships through engagement and collaboration. As an avenue for artistic expression, BSAF endeavours to create a multi-disciplinary platform that encourages any and all art forms to participate. 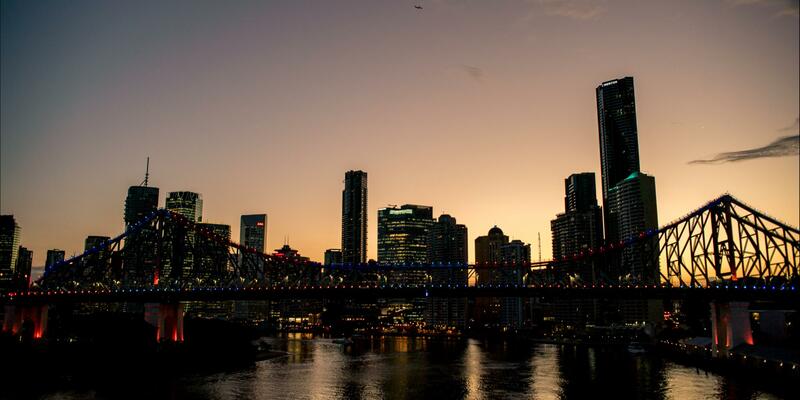 BSAF provides a framework of showcase and engagement for public art across Brisbane. DOES will paint at location: QUT Gardens Point 2 George St, Brisbane City from 29 April - 8 May and the preparations are in full swing.